Everyday speech in lowland Scotland and Ulster varies from speaker to speaker. This is often referred to as a speech continuum. In Scotland that continuum ranges from Traditional Scots, often called Braid Scots, the Doric, the Buchan Claik or the Moray Claik and Lallans (Lowlands) — to Scottish Standard English. In Ulster that continuum may range from the local variety of Scots to Standard English spoken with an Ulster Scots accent. Thus many people in Scotland and Ulster have access to the features of two linguistic systems and are able to range from one to the other according to the demands of the situation in which they find themselves. Such decisions are usually based on stylistic and contextual factors, the use of Scots being far more likely among the working-class and older rural people, especially those whose exposure to the anglicizing endeavors of the education system has not been longer than necessary. This website concentrates wholly on the Traditional Scots end of that speech continuum. The site includes some archaic and obsolete vocabulary which has been replaced by Standard English equivalents. Such vocabulary is still used in literary Scots. Traditional Scots has no equivalent of 'RP'. Scots is spoken in various dialects. 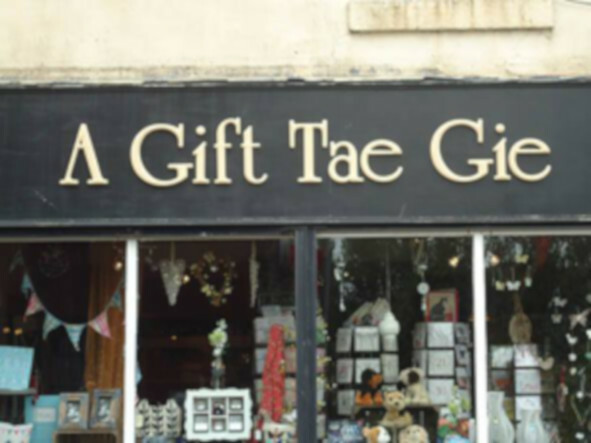 The traditional Scots spelling conventions used here can, on the whole, be read and pronounced in any Scots dialect. For further guidance on the pronunciation of particular words check them in our dictionary. If you intend using this site to learn to speak Scots, choose the dialect you wish to learn — all dialects are equally valid. We hope the information at this site is of assistance. Feel free to comment on anything — especially mistakes and suggestions for improving user friendliness — We regularly update and improve this site. It's worth while calling back every few months.